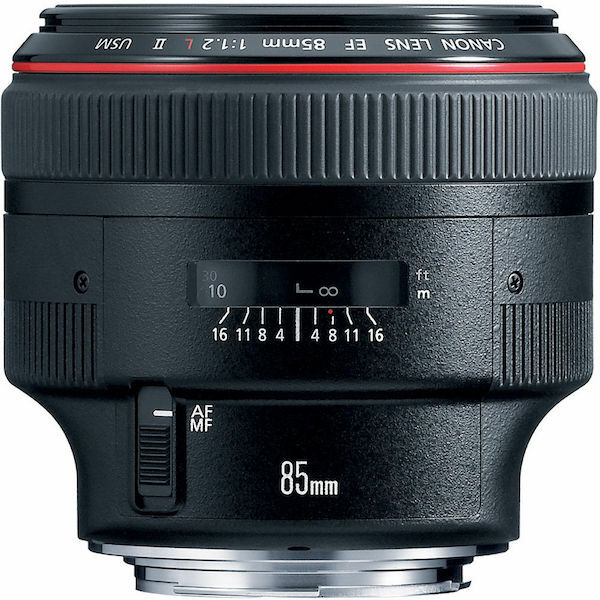 This week I used the Canon EF 85mm f/1.2L II USM Lens… What a great lens! The images I shot had great smooth background blur, with the subject being perfectly sharp, which wasn’t an easy task as I had a very brave and friendly bouncing 1 week old foal to photograph. The lens is a little heavy but I usually shoot with a Canon 70-200mm lens so it didn’t bother me. This lens is the perfect portrait lens perfect for a wedding setting. You will not be disappointed if you are lucky to own one or looking to purchase one! An extreme portrait lens with a very fast maximum aperture and swift focusing. Highlights of this lens: Extreme f/1.2 maximum aperture, Soft case and lens hood, Integration with E-TTL II flash system. Available to purchase from the Canon store online for £ 1,929.99. This lens is also available as a 1.4 or 1.8 too!